LED indication of loop current. 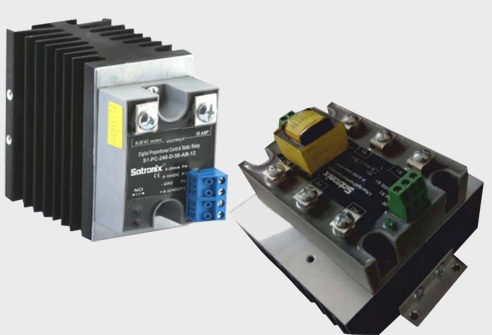 4 to 20 mA or 0 to 10 VDC control or 0-5VDC. Galvanic separation between control buffer and power circuits (4000 volts). Rated operational voltage: Up to 600 VAC. 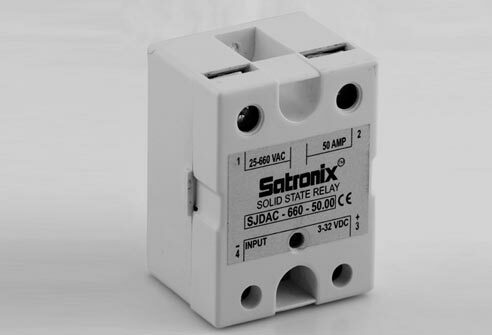 Rated operational current: 25, 50, 75 and 90A. Analog switching for resistive loads. Built-in power supply for 4 to 20 mA input.